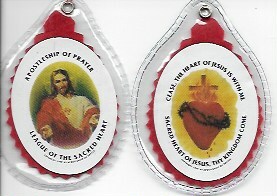 Statue-Magnets of the Sacred Heart and Immaculate Heart - $4.75 ea. 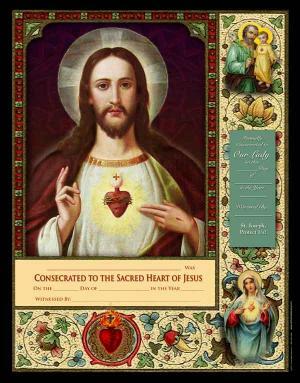 Sacred Heart Statue/Magnet - 3 in. 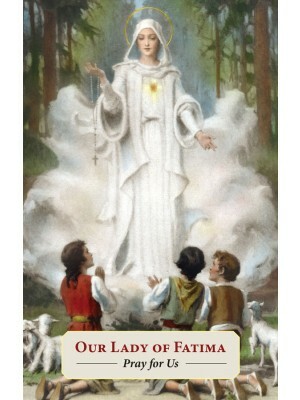 Immaculate Heart Statue/Magnet - 3 in. 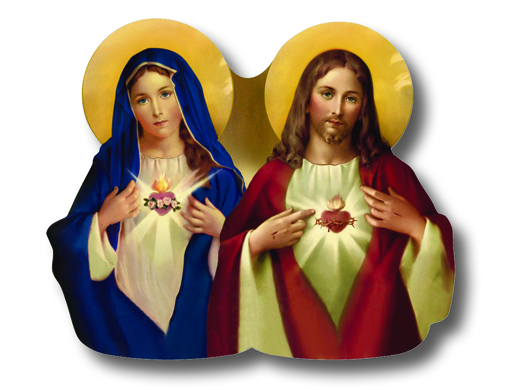 Sacred Heart-Immaculate Heart Statue/Magnet - 3 in. Last Supper Magnet (2x3 in.) - $2.00 ea. 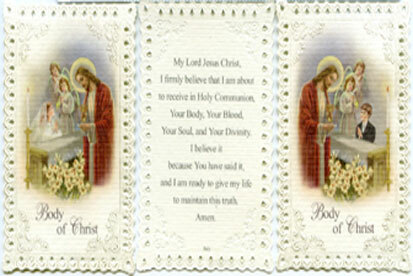 Lace Style Holy Cards - 1.00 ea. 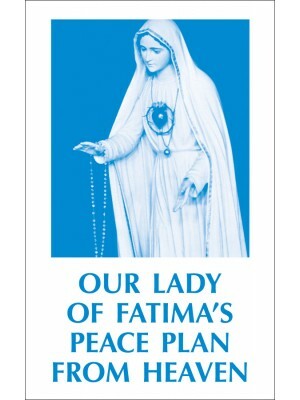 Available in English or Spanish - 75¢ ea. Window Decals - Saints, etc.